PYP(Previous Year Papers) provide a comprehensive platform for Collection of previous year papers & the detail statistics to improve the level of preparation. 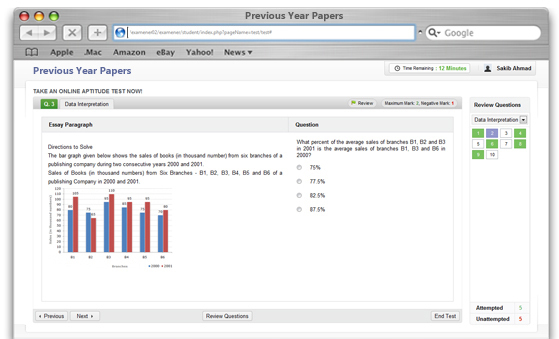 Collection of previous year papers for free. Practice already attempted test again & again. Know your percentile & Rank at all India level after each attempt. Detail reporting completely free after each test & comparison. Mail notification to keep student informed for newly added test. Real time experience of online test. Start taking practice tests for free, right now!